Find your flow in the men’s Print Smooth 2.0. 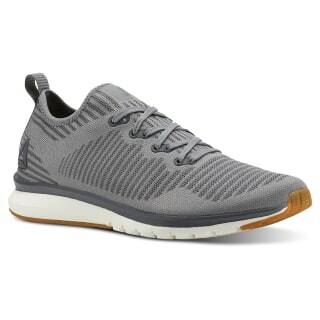 Its Ultraknit upper delivers seamless construction that’s sleek-looking and comfortable. 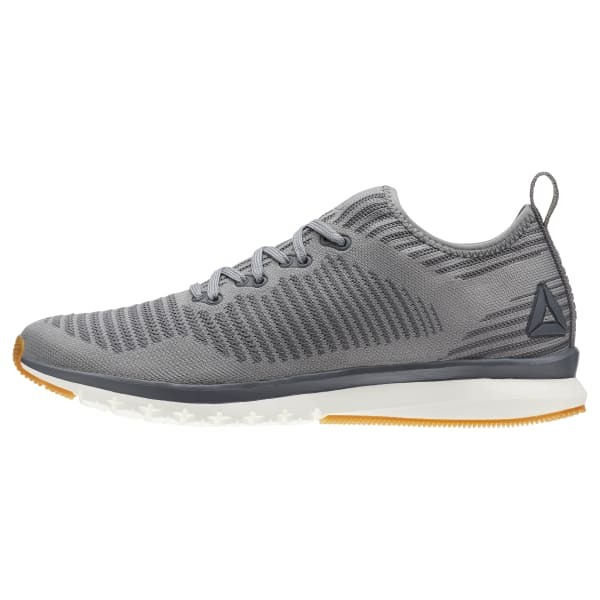 The Print sole adds foot-mapped cushioning, making these shoes perfect for light running and high-intensity interval workouts, too.